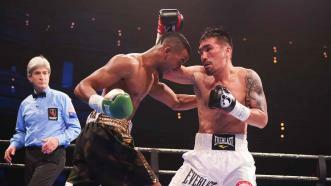 Rances Barthelemy won a 135-pound world title with victory over Denis Shafikov, while Thomas vs Gassiev was ruled a no contest after three rounds due to a punch after the bell by Gassiev that left Thomas unable to continue. Unbeaten Cuban star Rances "Kid Blast” Barthelemy claimed a 135-pound world title with a hard-fought victory over tough Russian Denis Shafikov. The bout was ruled a no contest after three rounds due to a punch after the bell by Murat Gassiev that left Isiah Thomas unable to continue. 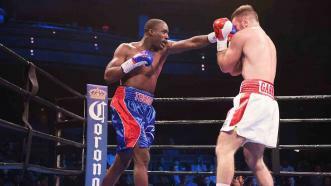 Preview of the December 18, 2015 fight night, with Rances Barthelemy taking on Russia's Denis Shafikov, and Isiah Thomas facing Russia's Murat "Iron” Gassiev.